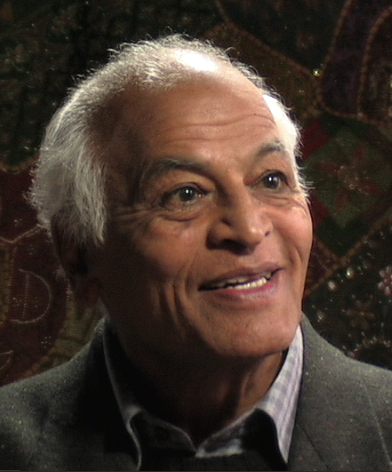 Satish Kumar is a spiritual leader, peace activist, and ecologist. In 1962, Kumar made a famous peace pilgrimage by foot, traveling more than 8,000 miles from India to America, delivering “peace tea” to the four nuclear powers: Moscow, Paris, London, and the U.S. Since 1973, he has been editor of Resurgence magazine in England and an active educator and speaker on reverential ecology. He is the author of many books including his autobiography Path Without Destination, You Are Therefore I Am, and Buddha and the Terrorist.